Blaze India was established in the year 2010. 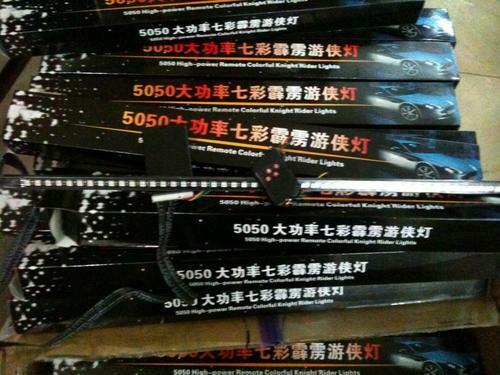 We are the leading Trader, Supplier & Importer of HID Kits, Search Ligth, Day Running Lights etc. We are situated in India and have various varities. All our products come with warranty and have valid certification. Moreover, our team of our quality controllers conducts a series of quality tests on these products to seek out any possible defect before delivery at clients' end. These products are widely known for long functional life, durable, etc. With the outstanding support of our dedicated personnel and adequate infrastructure, we are able to handle our bulk project works and after sales service in a satisfactory manner.